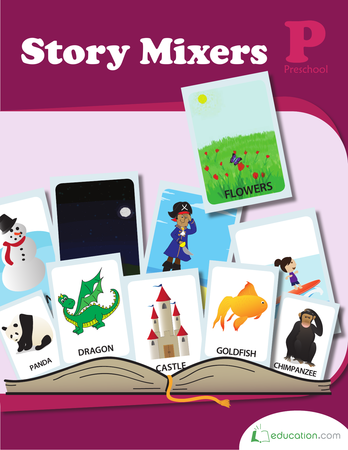 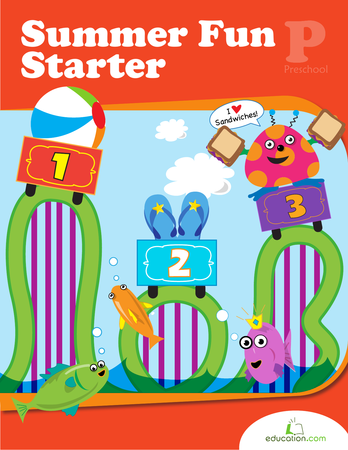 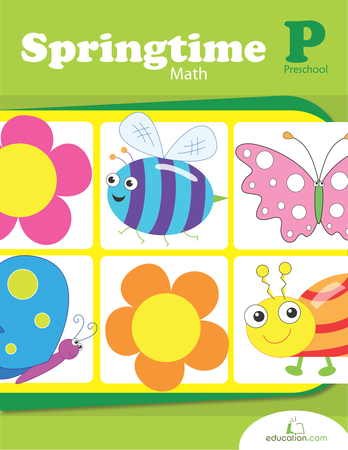 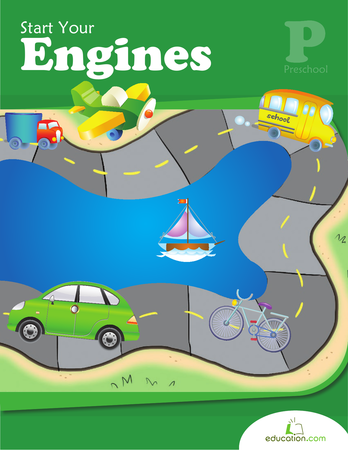 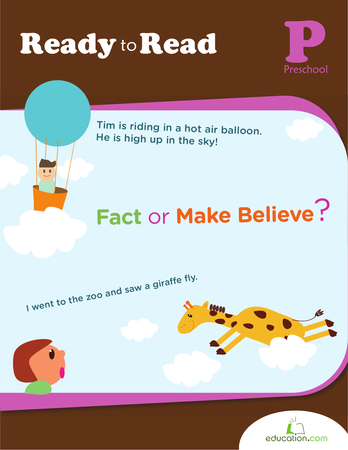 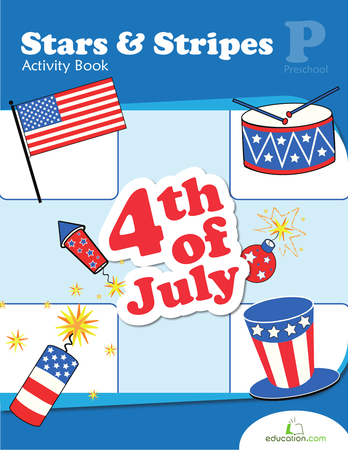 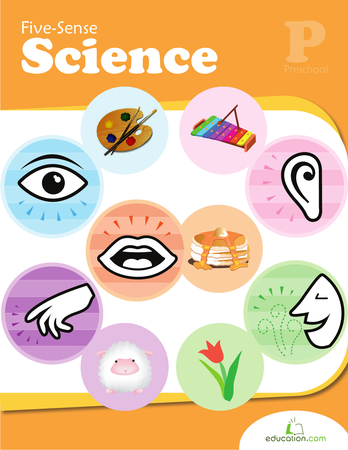 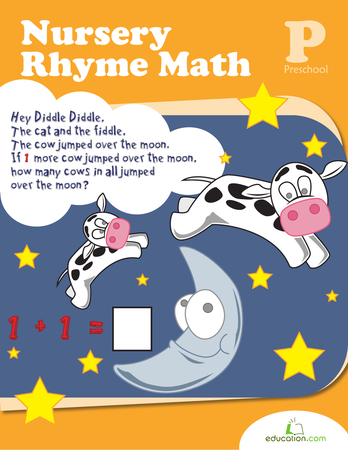 This workbook will acquaint your preschooler with reading by introducing it through a variety of subjects, such as math, science, and even art! 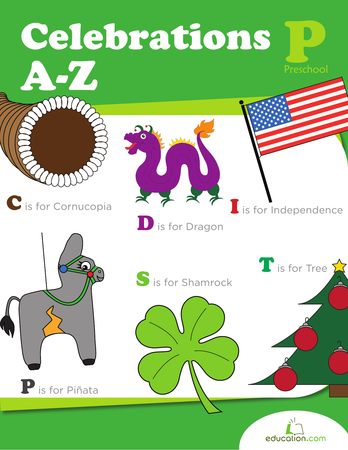 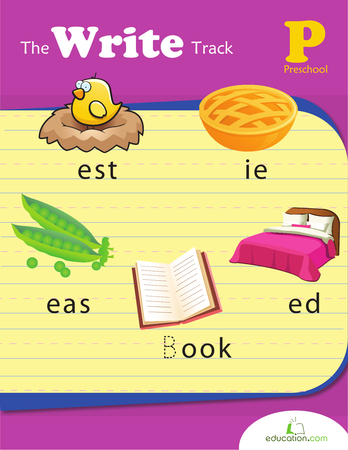 This phonics workbook is a great way to learn that F is for fox, I is for igloo, and more! 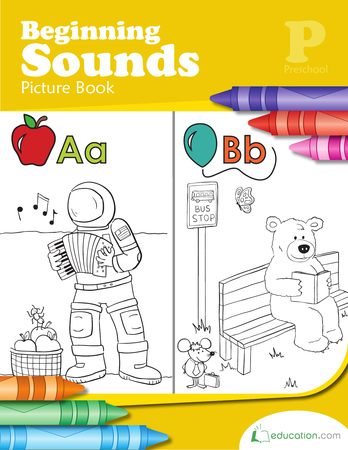 Kids will learn to recognize and group beginning sounds while doing some fun coloring.